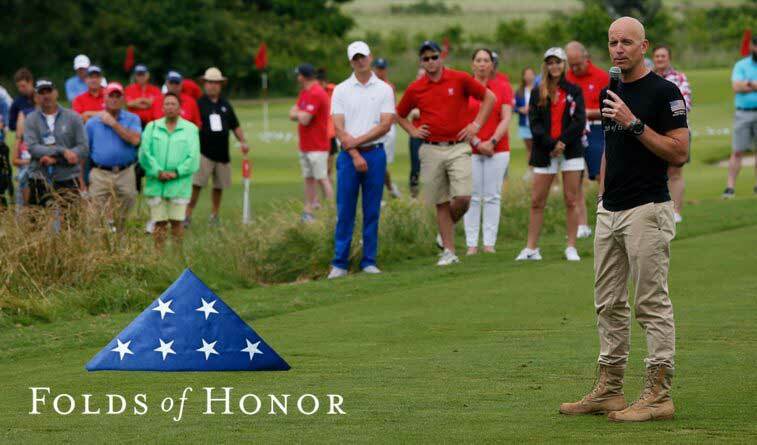 Folds of Honor provides college scholarships to the family members of those who have made the greatest sacrifice in service to our country. 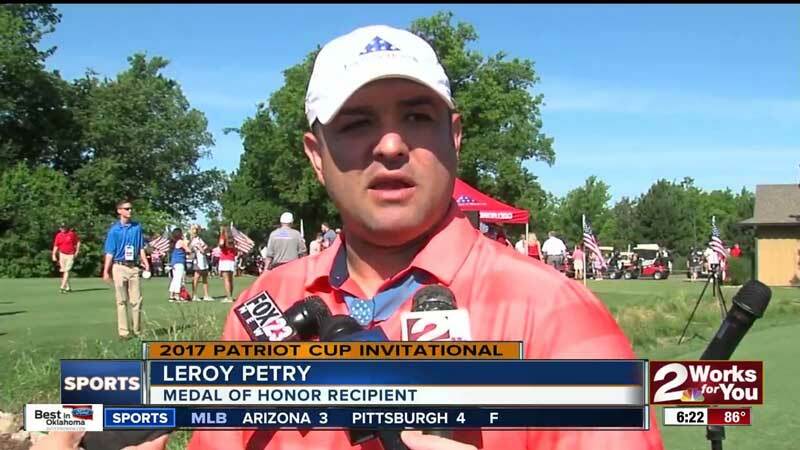 KemperLesnik works with Folds of Honor to deliver coverage in the media to broaden awareness of the organizations’ good deeds and increase the resources provided by corporate sponsorships throughout the year. The need for scholarships continues to outpace the amount of donations received to fund all those who qualify. The challenge is to expand the awareness with various sports fan bases and the broader public to meet the growing demand. Focus efforts on delivering top-tier national media coverage to reach the largest audience possible.